Congratulations Jaguar Baseball Team 2018 Champions! Yes We Can to College and Career! Yes, we can Persevere to College and Career! 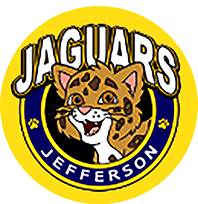 At Jefferson School, we believe that every child in every classroom can and will achieve success! 5 Keys to Success at Jefferson! At Jefferson School, we believe that every child in every classroom can and will achieve success. One way we can ensure academic success is to continue the learning at home. Research shows that practice is important for anyone to achieve success! Education is no different. We would like the learning that is taking place in the classroom to continue at home through practice. Following the 5 Keys to Success is a wonderful way for our families to help and support their children at home. 2. Practicing High Frequency Words. 3. Read their Library Leveled Book. 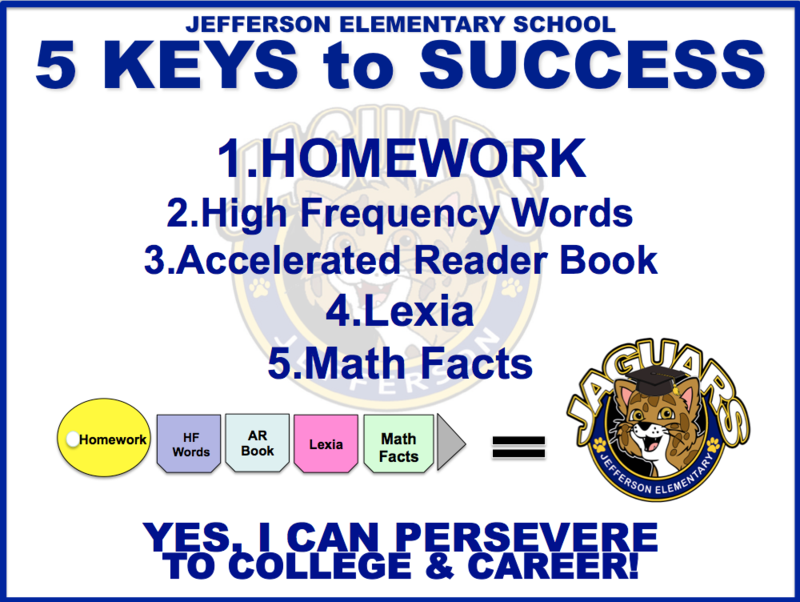 Completing these 5 Keys to Success will promote academic success at Jefferson Elementary School. 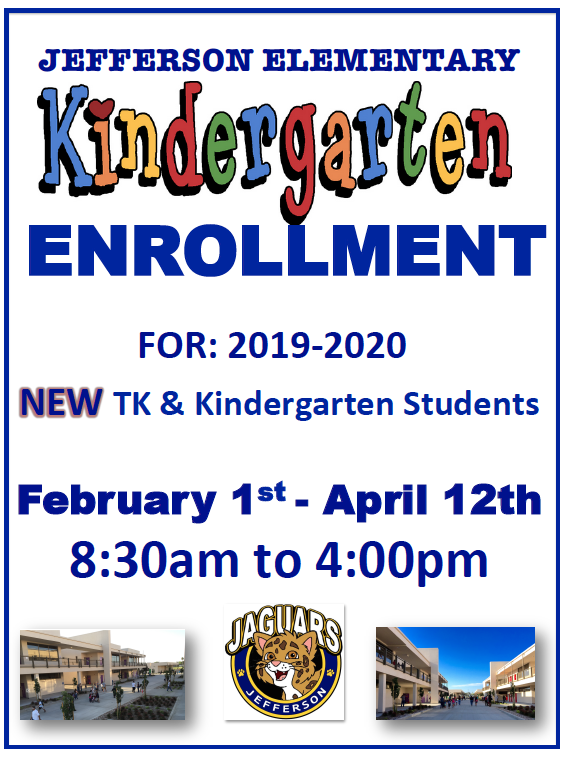 Thanks to your generosity, our PTA will provide our students with Monthly and Trimester Rewards to help motivate our students! K-5th: Students Achieve good grades on the Trimester Report Card. Student: Students with good grades are invited to the Standards Success Celebration Breakfast with the Principal each trimester. Student: Brag Tag and Certificate for students who have met trimester goals. Class: A movie and popcorn party for the highest class from each grade. 3rd-5th: Students achieve an average comprehension percentage of 85% or higher on AR Test. Lexia K-5th Goal: Students increase a level on Lexia monthly. Student: Students will receive a Certificate and their names will be posted for all to see at the AVID Celebrate Success Monthly Assembly! Relationships Matter! In the never-ending discussion around school improvement and reform, the role of relationships rarely gets mentioned. However, research is proving that whether inside the classroom, outside the classroom, between peers, or families, relationships are key to student success and growth. They matter not only for grades, but also for engagement. They matter not only for understanding but also for providing meaning and context. They matter not only for attendance but also for reducing chronic absences. 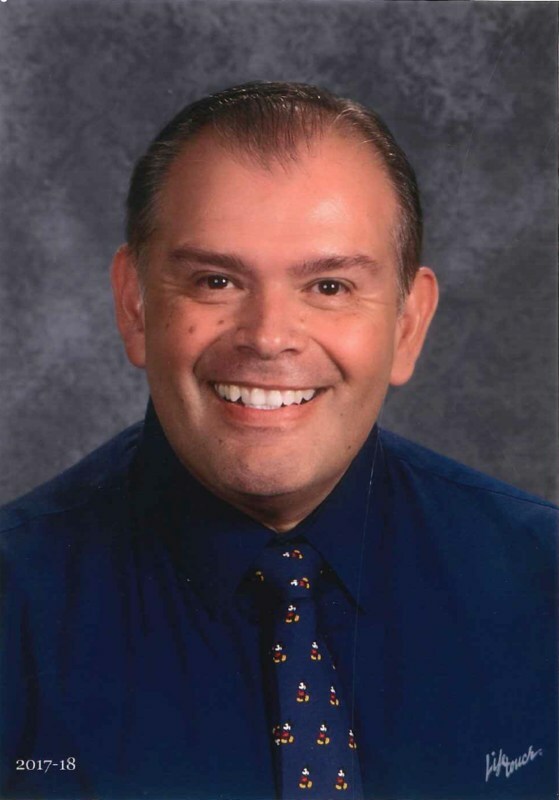 Relationships Matter because they give us an opportunity to make a difference in a student’s life for the better, and quite often they leave an imprint on our lives as well. We are a great school with amazing educators and support staff. We are a work family that works hard by putting kids first without hesitation. We teach the students who are in front of us regardless of gaps, developmental needs, or socio-economic status. This is our “Why” and our “Purpose”. 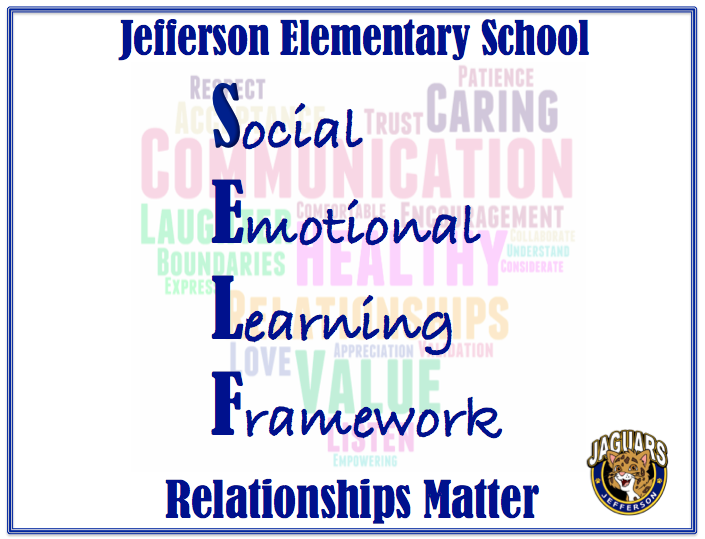 Relationships Matter at Jefferson because Kids Matter and that’s the key to our success!